One of the most pleasing experiences that a person would obviously like to enjoy is having a cup of coffee sitting in his own garden. Now if you have a property and want to make a good use of it, you must rely on the best Landscape Company Lynnfield MA to get the best ideas. Design: The whole process start with designing the plot. We make the design according to the requirements of our clients and then execute it after its approval by the clients themselves. 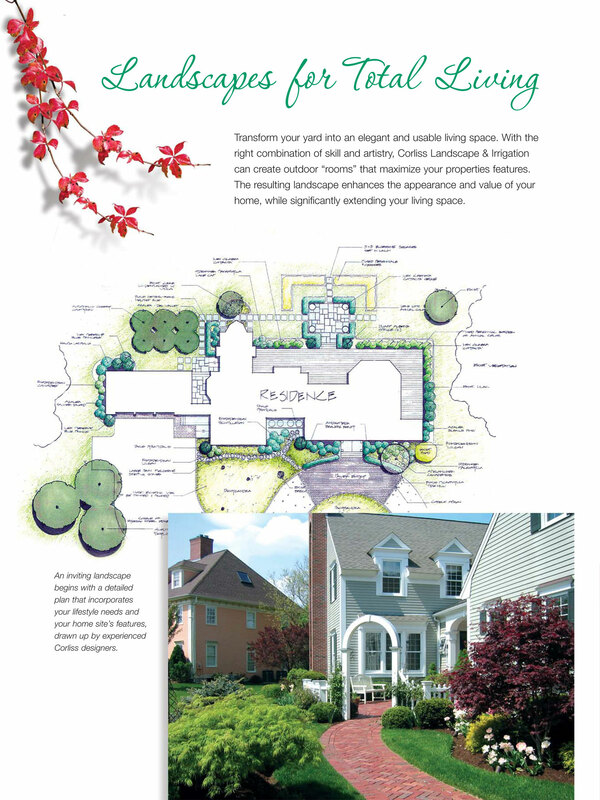 Different types of services: We have earned the reputation as a renowned Massachusetts Landscape Company for providing different types of services relating to your landscape. The services that you can get from us include masonry and hardscape like walkways, pavers, retaining walls, plantings, and irrigation service. Hence, it is completely our clients choice that what they want to make out of their land. For our cost-effective irrigation solutions, we are also the preferred irrigation company to many people. One of the major reasons for our acceptance amongst a large number of people is the affordability of our services. Contact us: if anyone is thinking of getting the best Landscape maintenance to make a unique use of his plot, he must contact us without any delay to get the finest service at the best price.